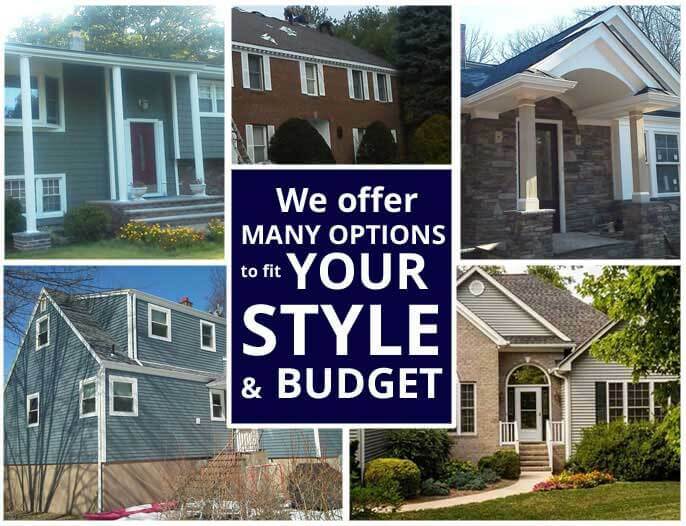 When you are in need of services such as exterior siding in Clifton NJ or additional siding and gutter related services, American Eagle Exteriors is one of the best choices you can make. If you work with American Eagle Exteriors as your siding company, or have our specialized team install gutters or perform top quality gutter repairs at your house, you aren’t ever going to need to be worried about the job getting done right. You can depend on our team to properly install your siding or gutters the first time around, so you’re able to be sure to save money, time and stress down the line. 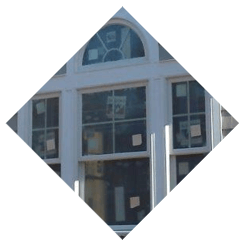 However, if you’re experiencing issues with existing siding or gutters, we’re available to additionally help with thorough gutter repair and replacement siding in Clifton NJ. 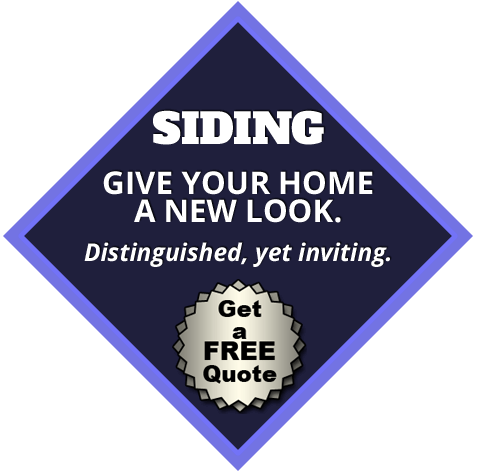 Having siding installed by an experienced siding contractor in Clifton NJ is particularly essential during the winter months. This is because when they aren’t protected properly, your home’s walls are capable of being damaged by moisture. 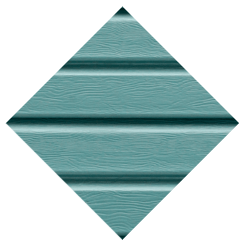 Together with the practical considerations, siding is a great way of altering your home’s look if you are hoping for something different. 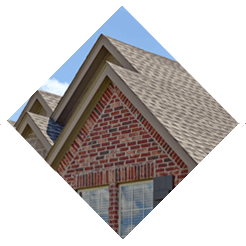 When you are searching for a siding contractor in the local region who comes highly recommended, all of your siding requirements are capable of being handled by American Eagle Exteriors. The siding experts you will find at American Eagle Exteriors possess extensive experience and skills when it comes to installation, meaning you’re going to be sure to be happy with your Azek, Mastic Home Exteriors, CertainTeed and James Hardie siding in Clifton NJ. 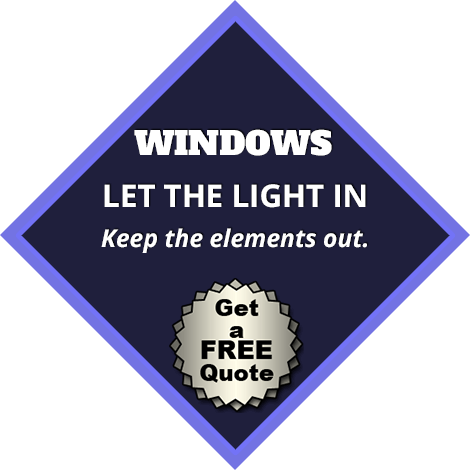 We also specialize in vinyl and fiber siding, if you choose to install fiber and vinyl siding at your home. When you’re not certain what the best options are for your house, our specialists are capable of helping. Something essential to consider is our reputation, which is going to make certain that you’ll be happy with the service you’ve received. When you need flawless installation of fiber and vinyl siding in Clifton NJ, or if you’re looking to replace your present siding, American Eagle Exteriors is the only company you’re going to need to achieve perfect siding at your house. 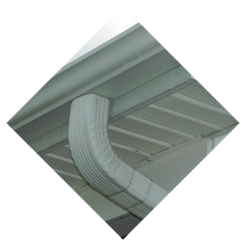 If you need inspection, cleaning, or repair of your gutter downspouts or gutter leaders in Clifton NJ, or when you need your total gutter system repaired, cleaned, or replaced, American Eagle Exteriors is capable of performing high-quality gutter service at your home. Particularly in the fall and winter months, it is essential to make sure the system is well maintained. During this season, leaves and other debris can get stuck in the gutters, making them less effective at draining water. For this reason, services for gutter cleaning in Clifton NJ are going to be crucial for gutters which are functioning to their full potential. When it comes to gutter cleaning, we are a gutter contractor who is capable of offering services for gutter cleaning which are thorough and efficient. 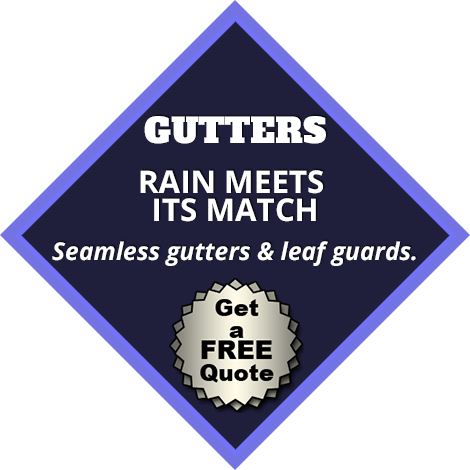 We offer a broad array of other services together with cleaning as a top choice for a gutter contractor in Clifton NJ. Are your gutters broken due to inclement weather or improper care? We’re experienced at returning gutter systems such as seamless gutters to their best possible condition to keep your house safe from water damage. 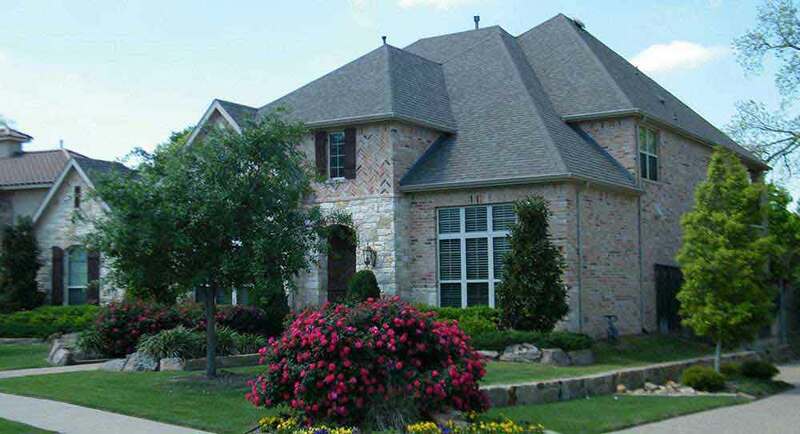 If you’ve moved into a new home, or otherwise require a totally new gutter system and want the best, American Eagle Exteriors is also a leading company to call if you want excellent gutter installation in Clifton NJ for seamless gutters.